Greater Riverview Chamber of Commerce is facilitating a Ribbon Cutting ceremony for one of our new members - GTE Financial. They are very excited to open the doors to its newest Community Financial Center! 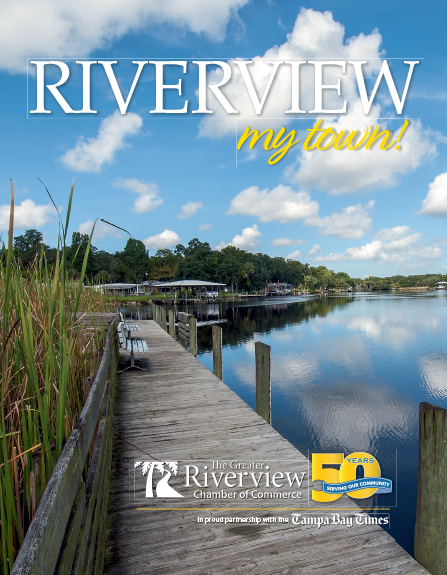 With over 20 locations within the Tampa Bay area, they are excited to make Riverview a part of the family. That seems evident by Branch Manager Adrian Fagan and his team's immedicate participation in many of our events. 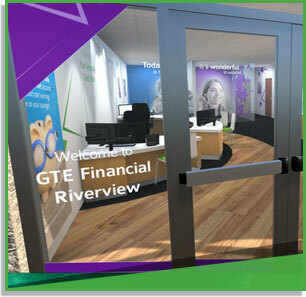 The first 100 members to open a GTE account at our Riverview Community Financial Center will recieve their first deposit matched up to $100. Riverview's GTE Financial is located at 11480 US Hwy 301 S. That puts them in the front parking lot of the Publix plaza located at Symmes and 301. Same plaza as our good friends at Mathnasium and Marco's Pizza.